This past week saw Kevin Owens become the new WWE Universal Champion; seeing of the best the Raw brand has to offer to capture is first ever world title. 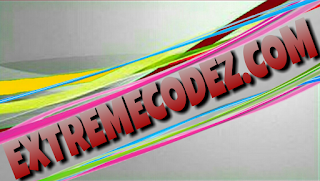 Attention will now turn to who KO’s first challenger will be and who better than old advisory Sami Zayn? 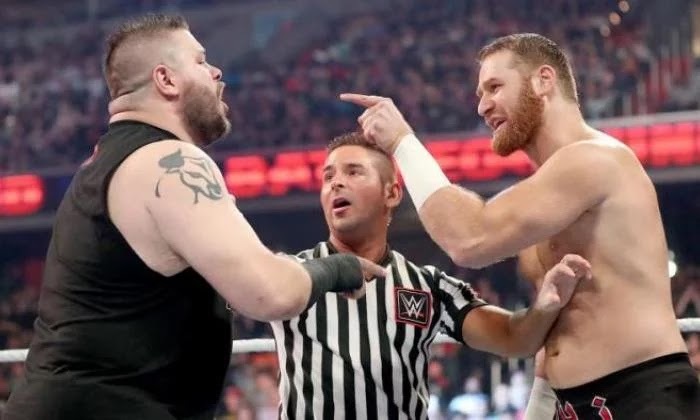 The pair have pretty much been intertwined in a long-standing feud throughout their tenure in WWE, with Zayn gaining the latest upper hand in a emotional victory at July’s Battlegound pay-per-view and Owens believes there’s still more to come from their rivalry, including a WrestleMania pay-off. “There’s nobody better I can do those kind of things better with than him” Owens told Gorilla Position host James Delow at a WWE 2K17 event over SummerSlam weekend. 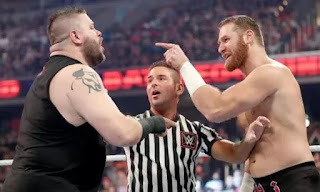 As seen on Raw Kevin looks to now won the approval of Triple H, who helped him claim his Universal Title but if him and Sami are to lock horns at WWE’s biggest stage of them all then it would be a decision made by Vince McMahon. So has Owens suggested this to the chairman of the board? 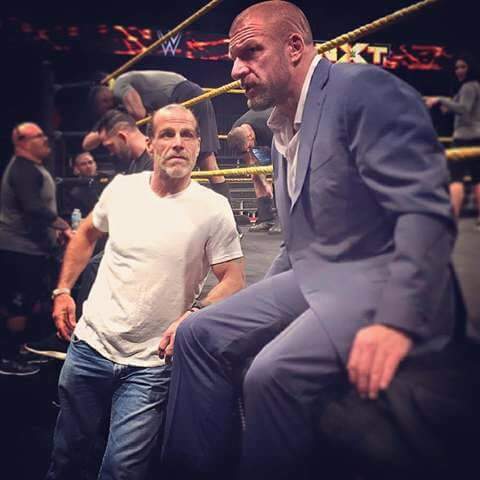 Away from Sami Zayn, one man who Owens would dearly have loved to gotten in the ring with was WWE Hall of Famer Shawn Michaels. Who recently took on a role at the WWE Performance Center, but could Michaels be tempted back into the ring for a match with the new champ? “Do you think if he ever came back, and this is the guy through all the years of all guys that have said there are done, has stayed done, do you think I’ll be the guy he comes back for? As lovely a fantasy that is, I think it’s highly unlikely. But if he wants to come back to the ring, then that would be a great the way to help the business.